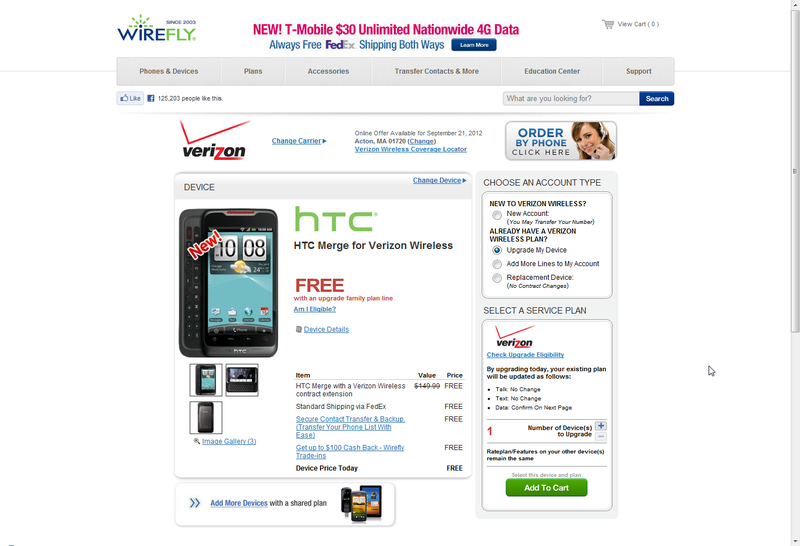 Where's the Verizon HTC Merge forum? Like the title says. ??? Or am I the only Verizon user who owns this phone? I got one back in Aug. it is a great phone, really like it. yeah nice phone..... works well.... wish its was 1 ghz instead of 800 mhz but still nice... full keyboard and rootable if you can follow directions.... im Verizon by the way. Looking to do custon rom and recovery to... better since i rooted so i can uninstall the bloatware. No got mine from a verizon store back in November..... Just got rooted a few days ago. Nice now that im rooted... just need a custom rom and or recovery now to. I have this phone back in Aug. its a slow loading paying full data cannot even load facebook aps faster than my older non smarthphone..hate it..Took it to Verizon to fix the problem they couldn't fix it for me. The Merge is basically the Droid incredible with a keyboard. It was scheduled to come out later in the year when the Dinc was released. Unfortunately VZW decided NOT to carry it last minute for whatever reason. The VZW stores that did sell it, were not VZW corporate stores. They were the "authorized Verizon sellers" retail stores. It's very difficult to replace if it breaks (if you have the insurance plan) because there just aren't many out there. It was a great phone at the time, especially for those who like the physical keyboard. It was supposed to compete with the Droid 2. No idea why it wasn't fully released. Most of the Merge phones out there are unbranded and used on ALLTEL or US Cellular. VZW did allow you to activate it on their network....if you had one. It is essentially a two year old phone at this point. It doesn't meet any of the hardware standards on todays phones, and unfortunately it will only run up to Gingerbread smoothly. ICS was not designed for the older hardware running older versions of Android. I REALLY REALLY wanted this phone back when it was announced. In fact, my obsession over it is the reason I came to Android Central and stuck around (then I got hooked). At this point there's no going back, but a DInc with a great keyboard sounded perfect back in the day. Shame HTC doesn't seem to even bother with hardware keyboards anymore. I'd take a good look at a Merge 2 HD LTE.